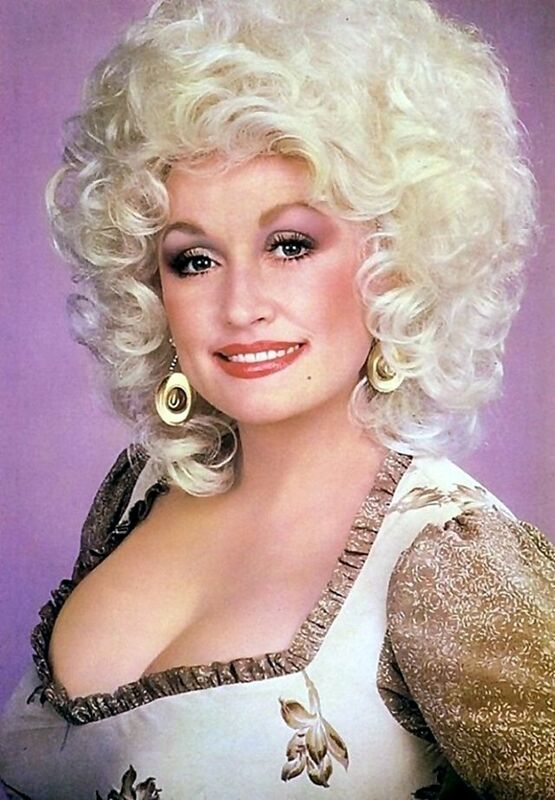 Born 1946 in Pittman Center, Tennessee, American singer, songwriter, multi-instrumentalist, record producer, actress, author, businesswoman, and philanthropist Dolly Parton is known primarily for her work in country music. 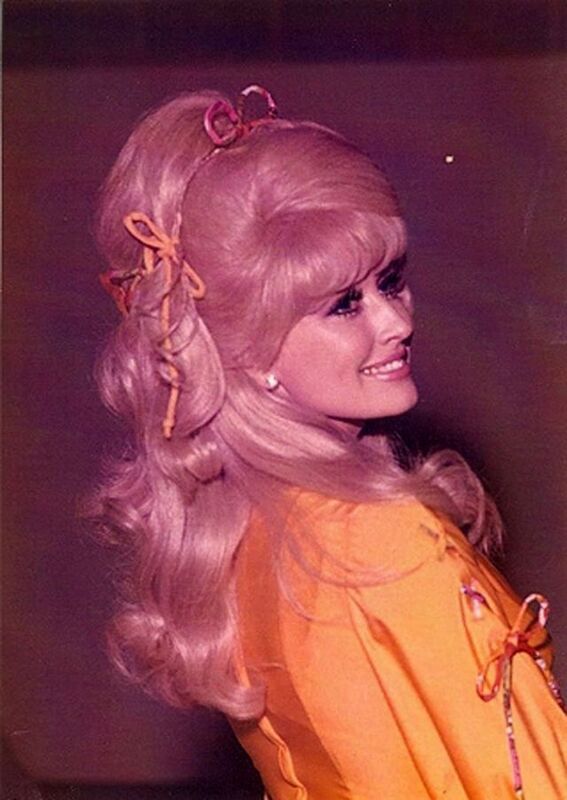 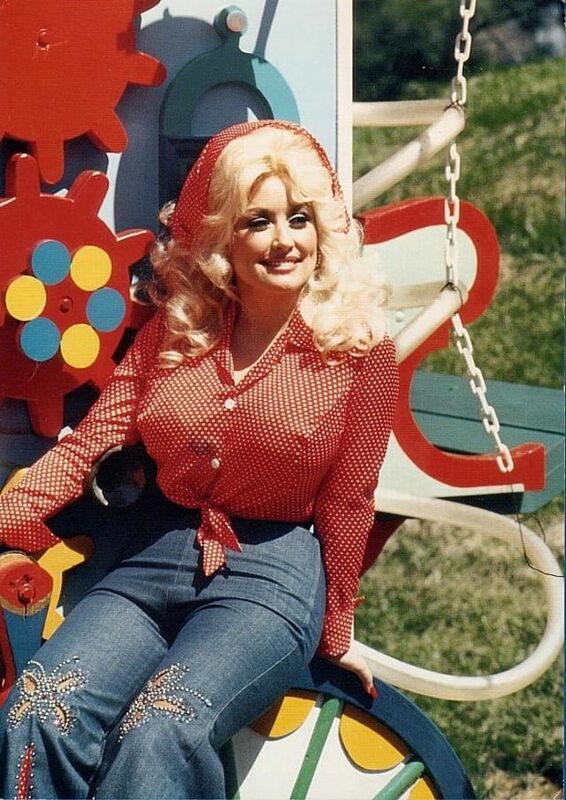 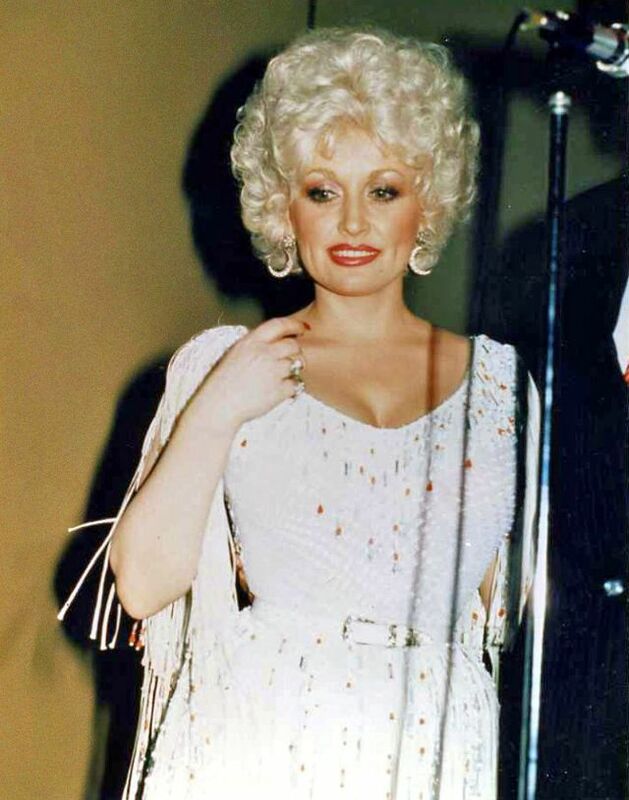 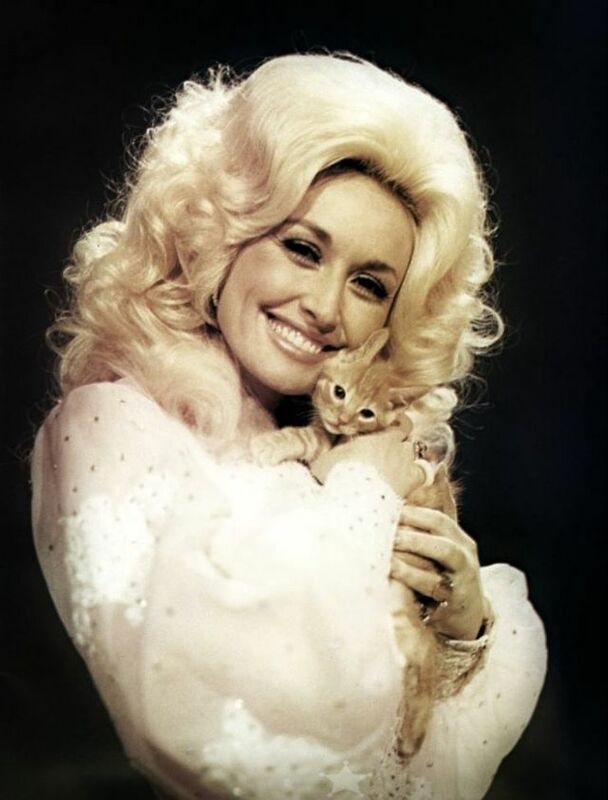 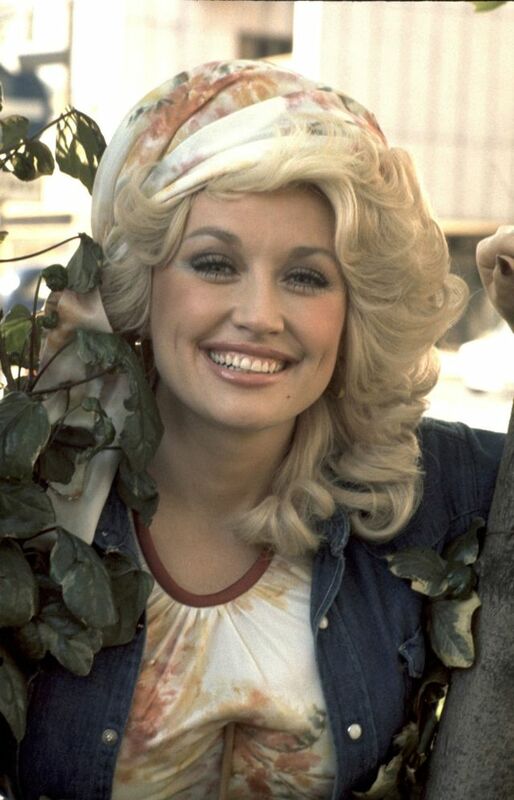 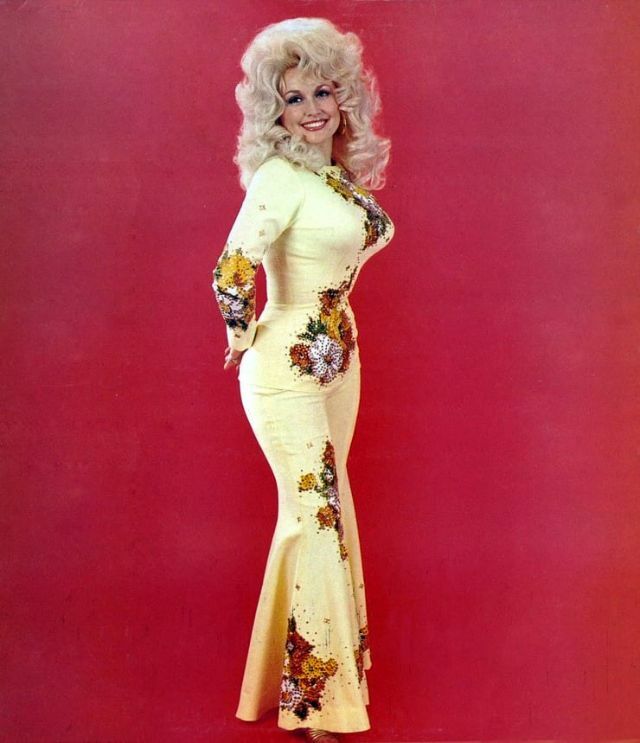 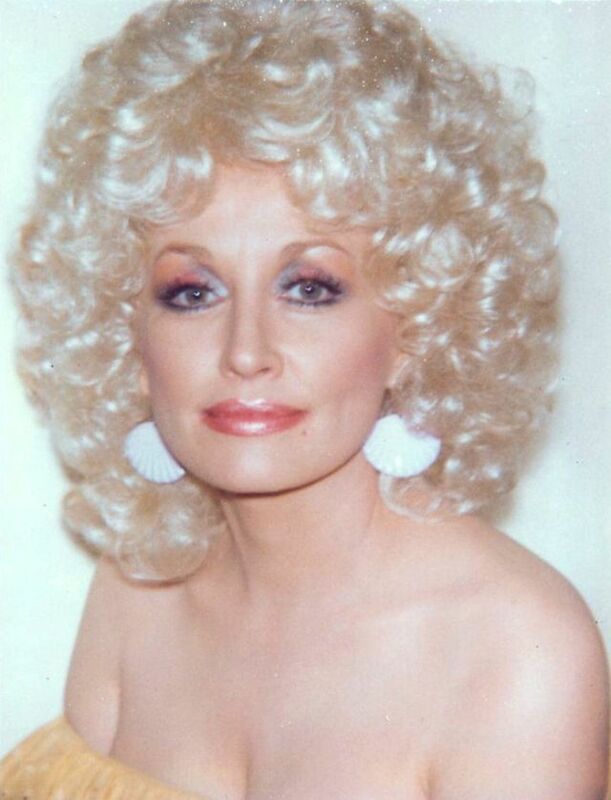 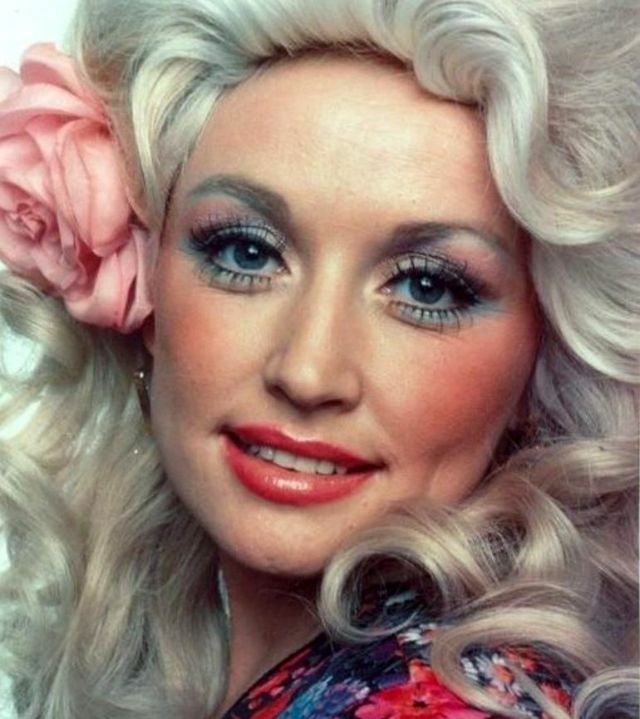 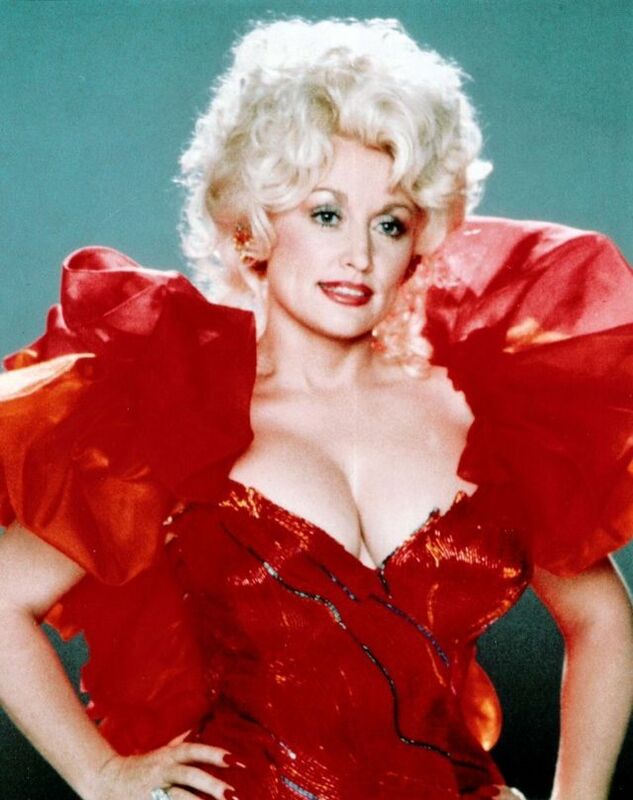 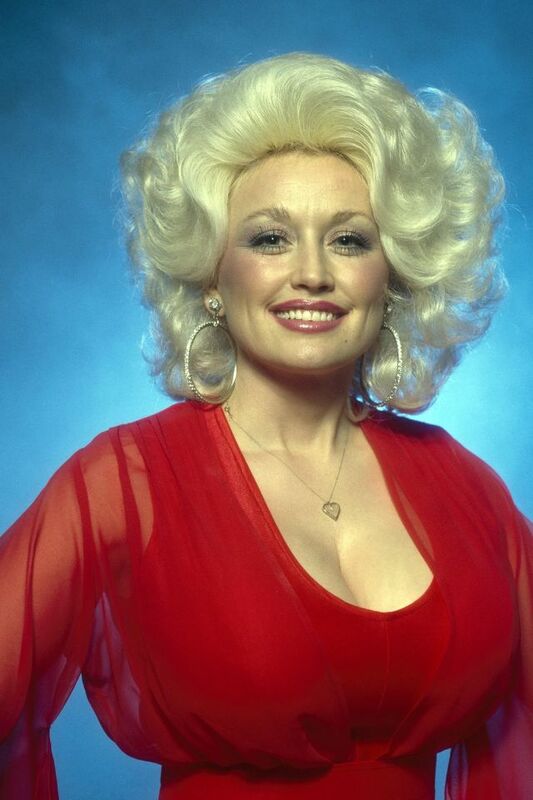 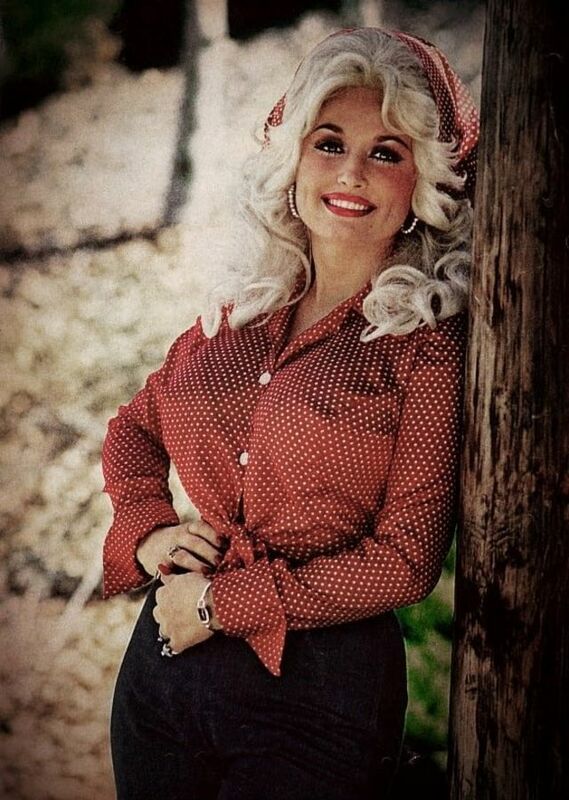 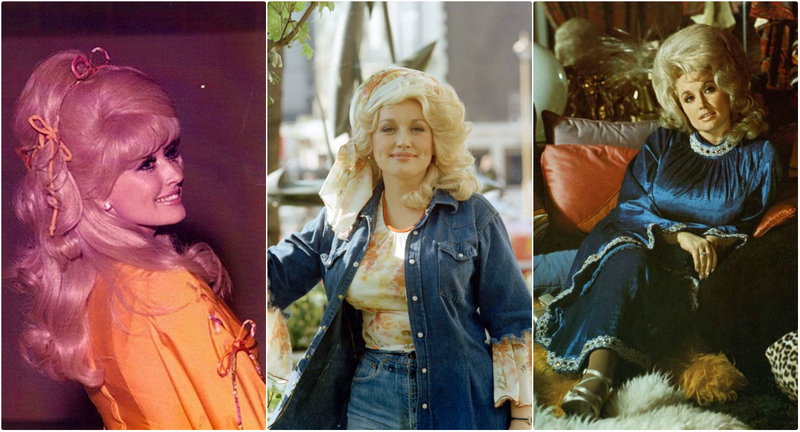 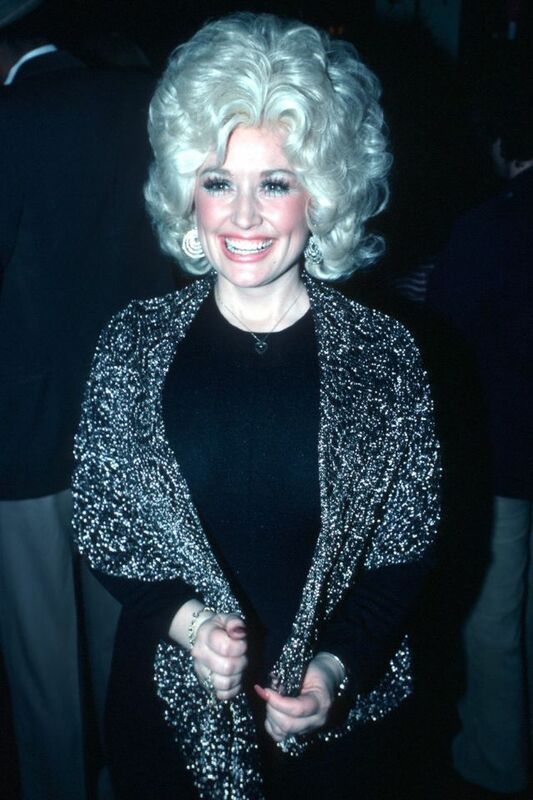 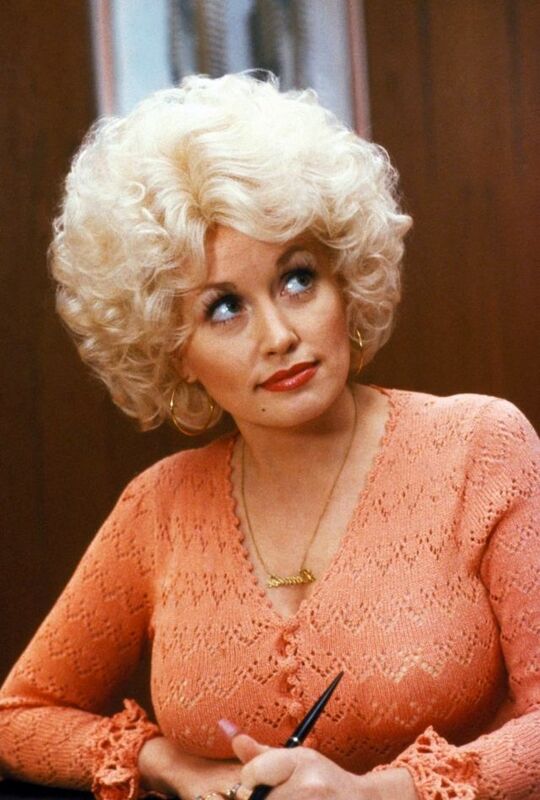 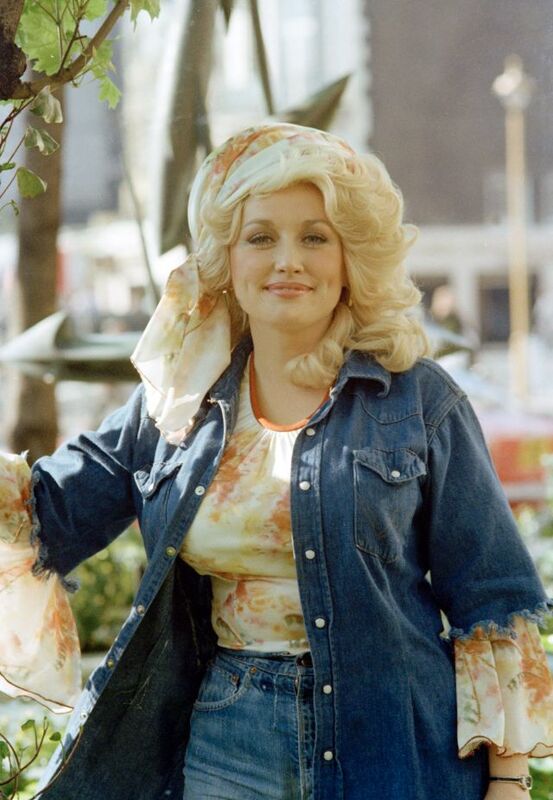 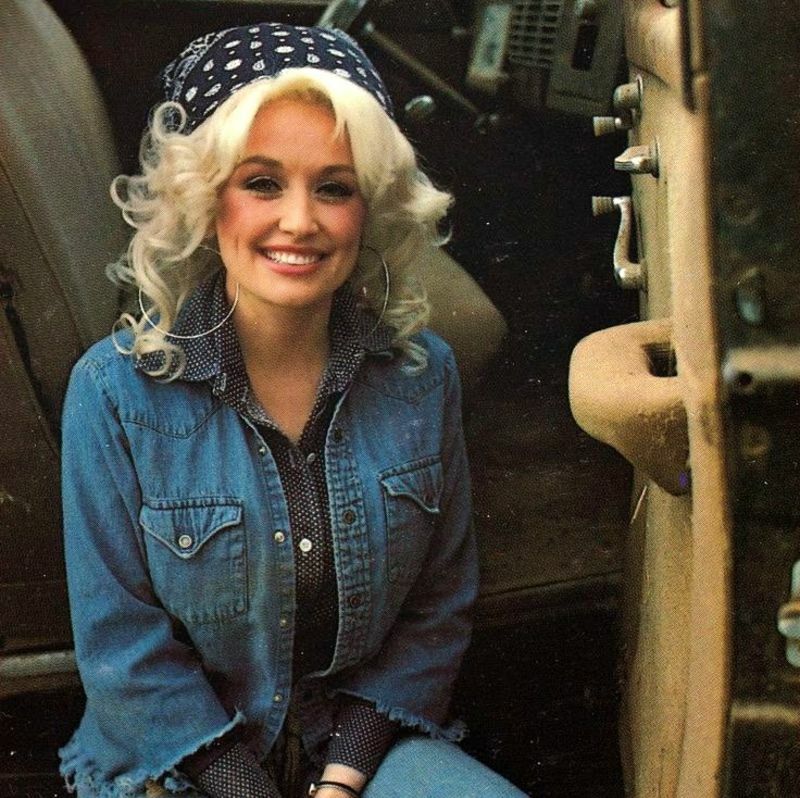 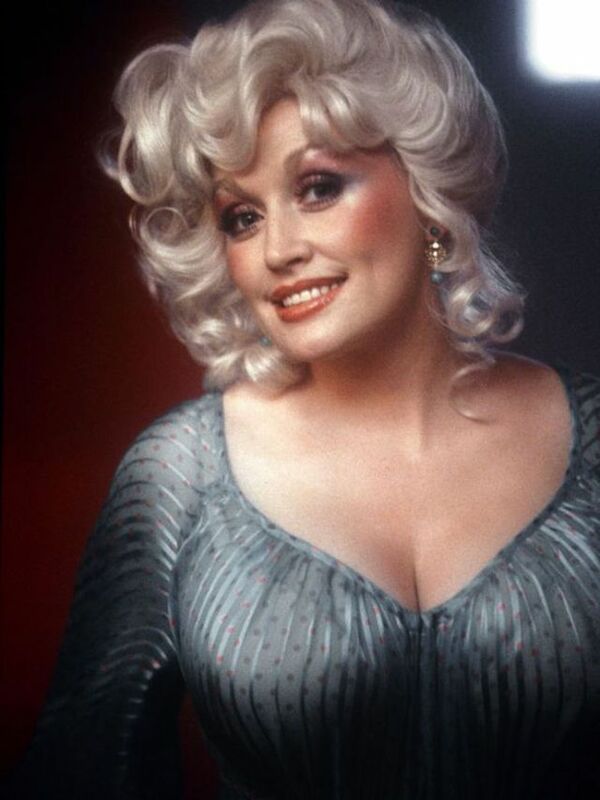 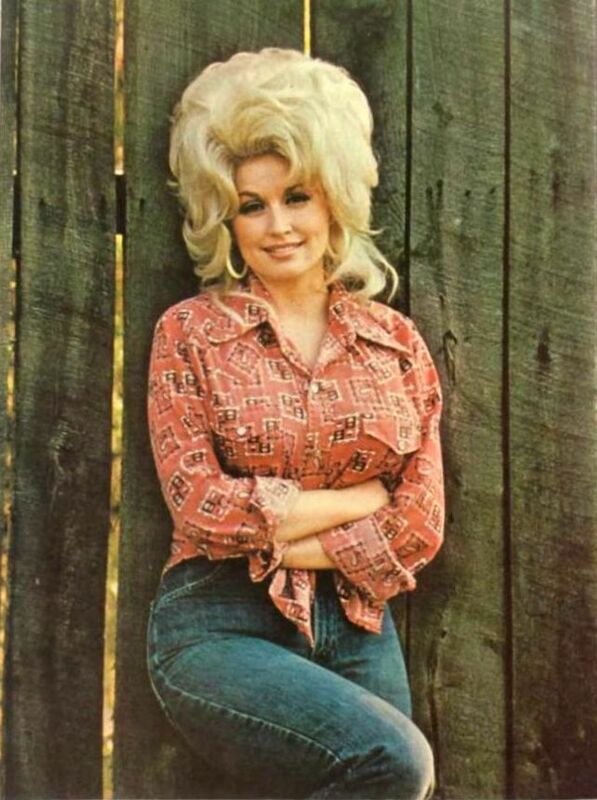 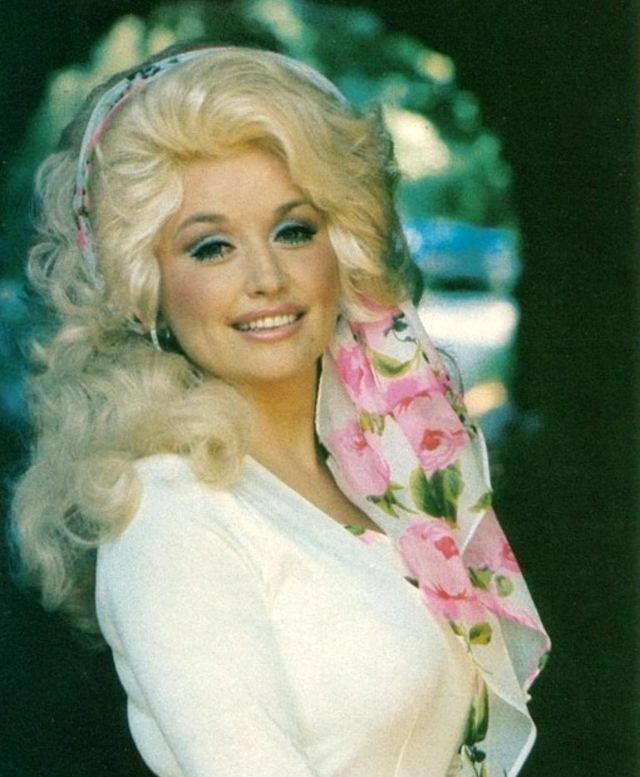 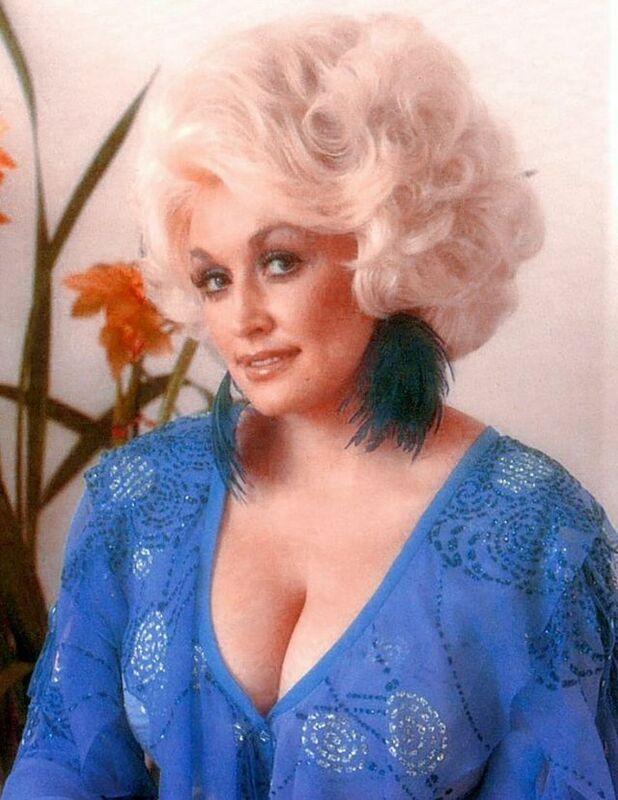 After achieving success as a songwriter for others, Parton made her album debut in 1967 with Hello, I'm Dolly. 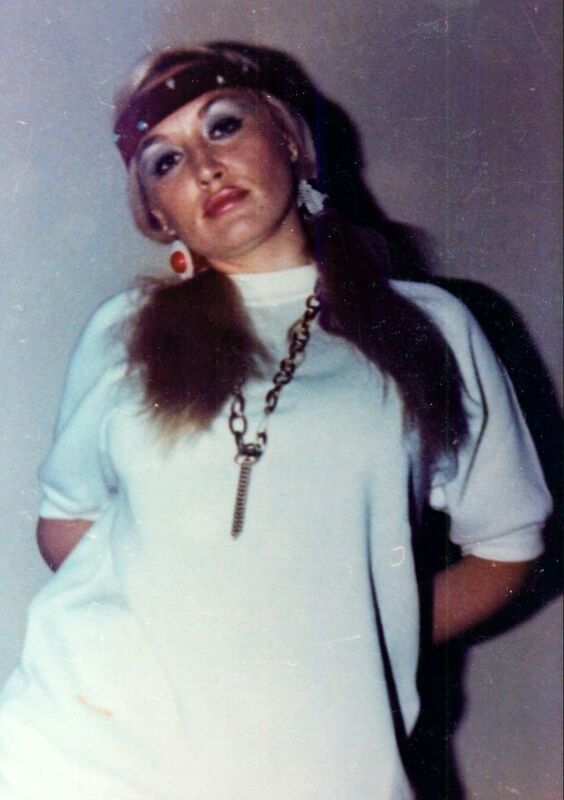 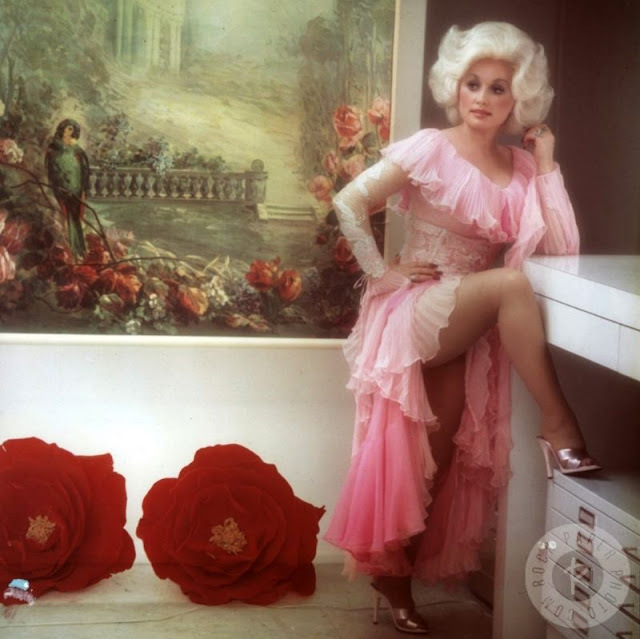 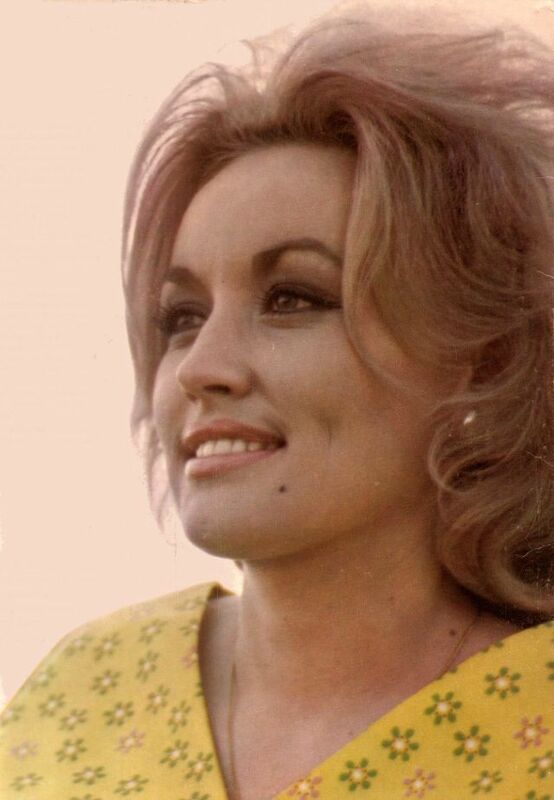 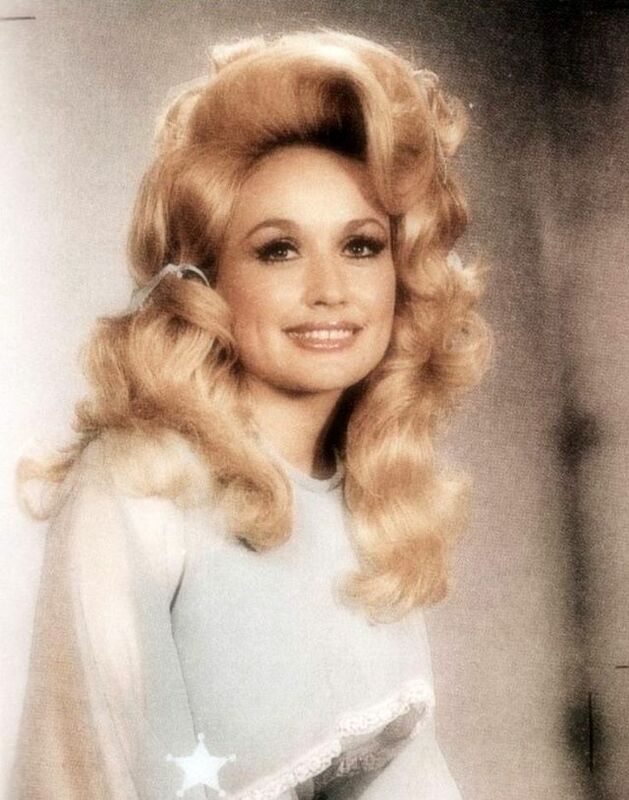 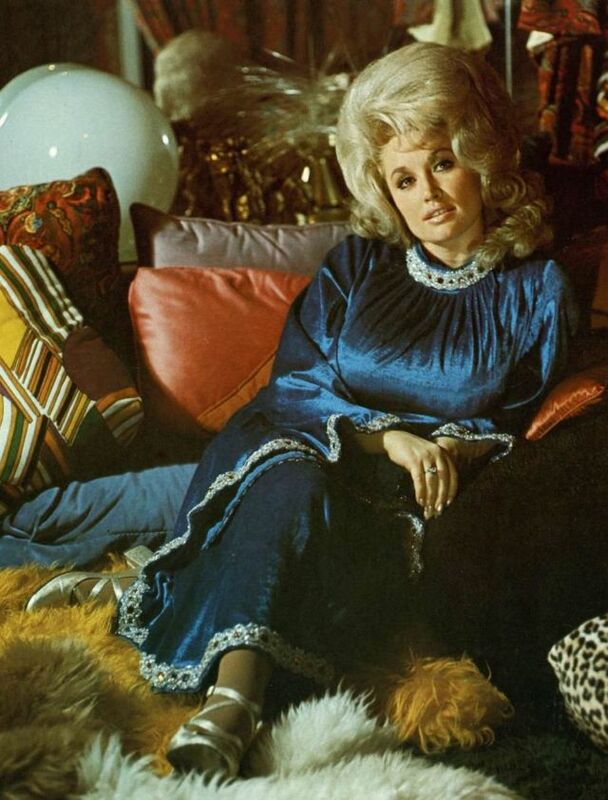 With steady success during the remainder of the 1960s (both as a solo artist and with a series of duet albums with Porter Wagoner), her sales and chart peak came during the 1970s and continued into the 1980s. 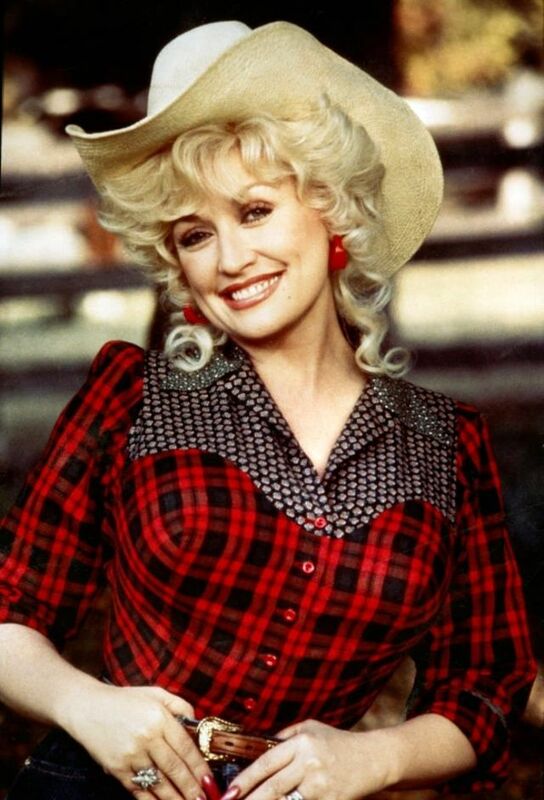 Parton's albums in the 1990s sold less well, but she achieved commercial success again in the new millennium and has released albums on various independent labels since 2000, including her own label, Dolly Records. 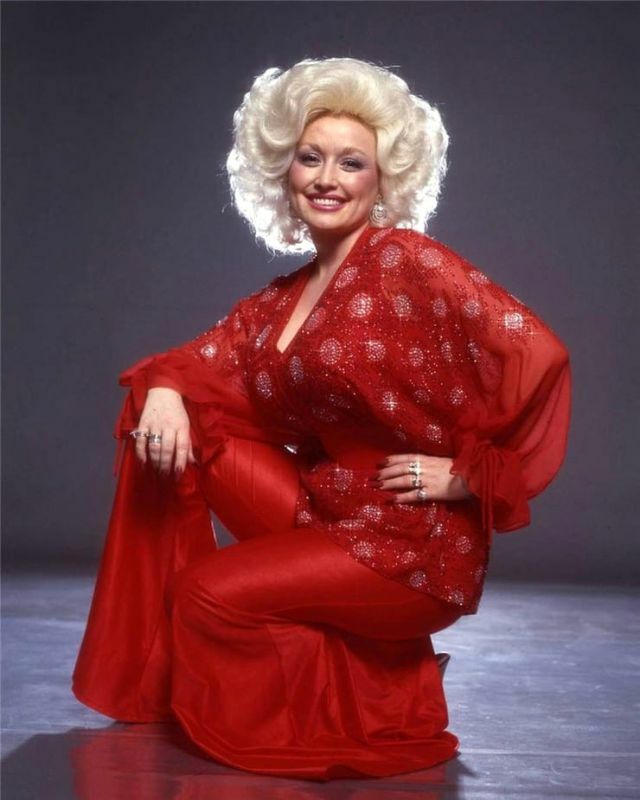 Parton's music includes 25 Recording Industry Association of America (RIAA)-certified gold, platinum and multi-platinum awards. 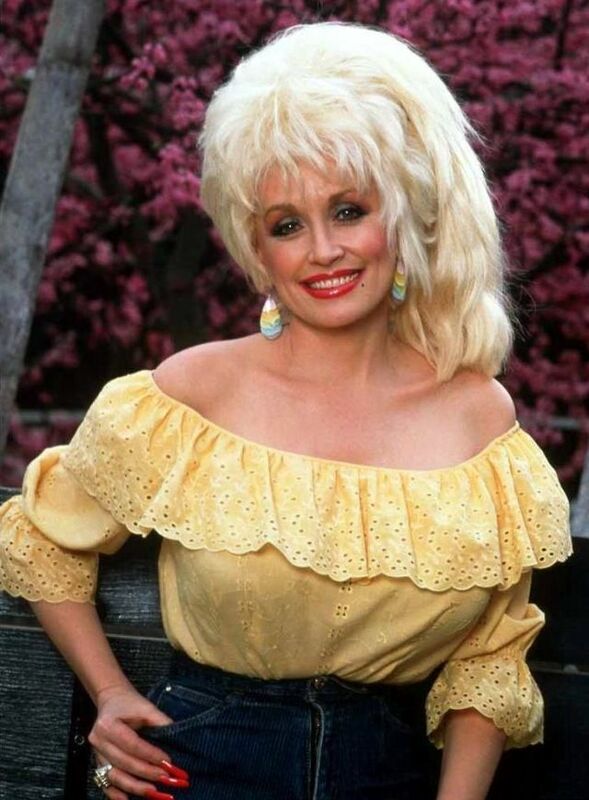 She has had 25 songs reach No. 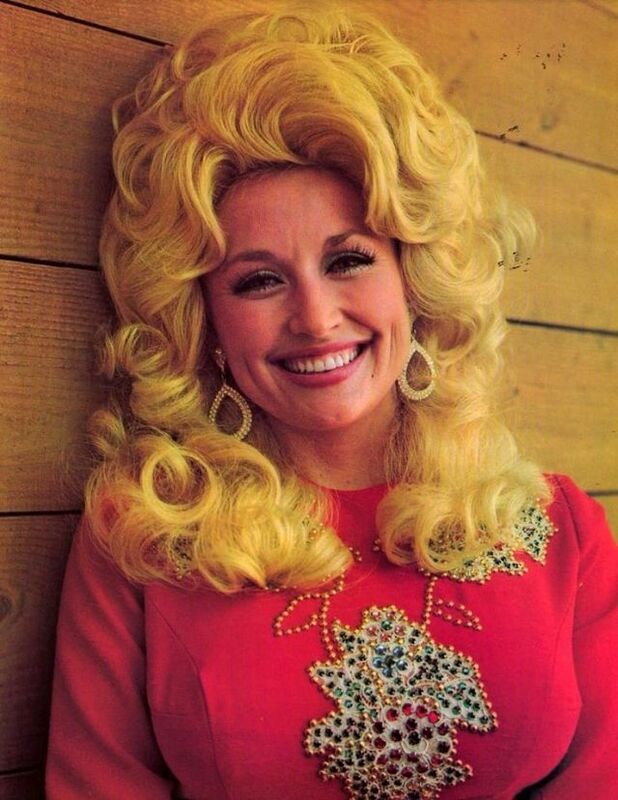 1 on the Billboard country music charts, a record for a female artist (tied with Reba McEntire). 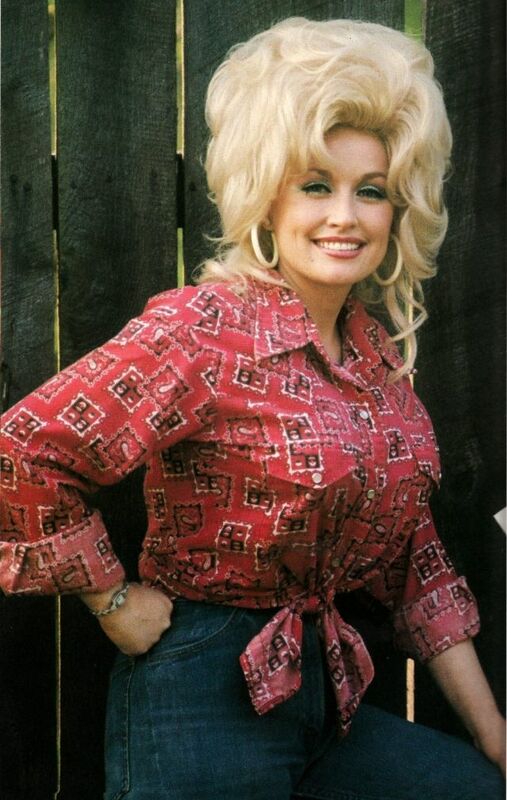 She has 41 career top-10 country albums, a record for any artist, and she has 110 career charted singles over the past 40 years. 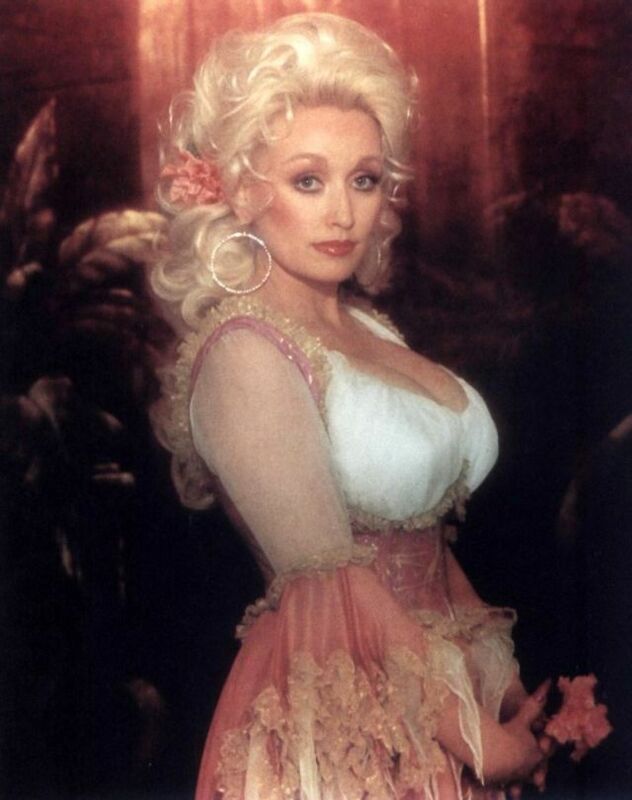 Parton has garnered nine Grammy Awards, two Academy Award nominations, ten Country Music Association Awards, seven Academy of Country Music Awards, three American Music Awards, and is one of only seven female artists to win the Country Music Association's Entertainer of the Year Award. 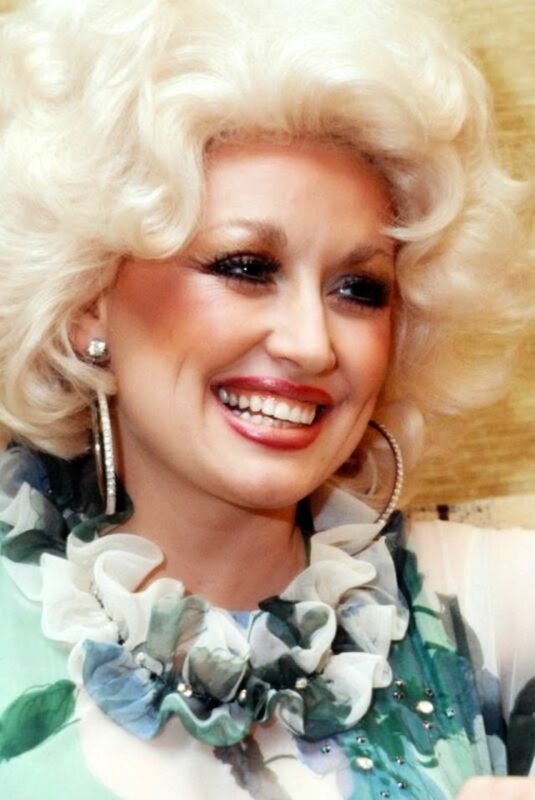 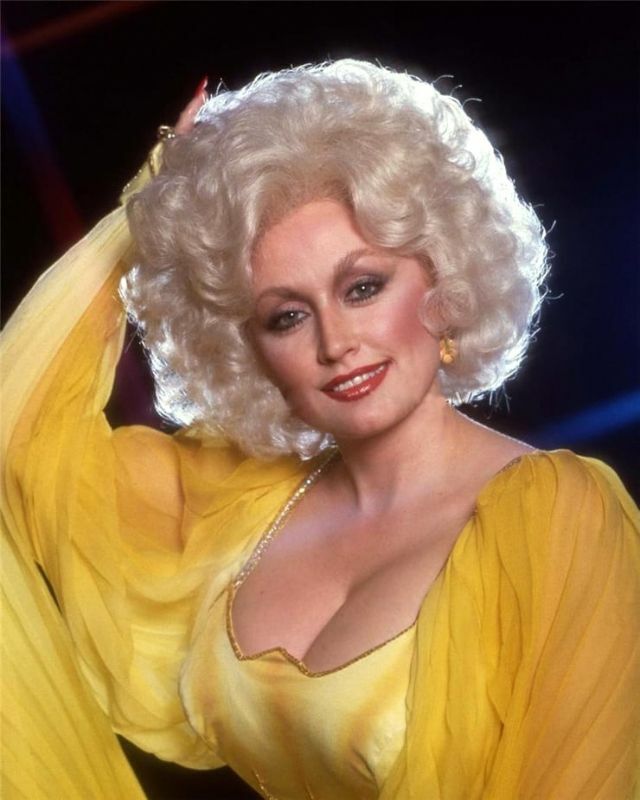 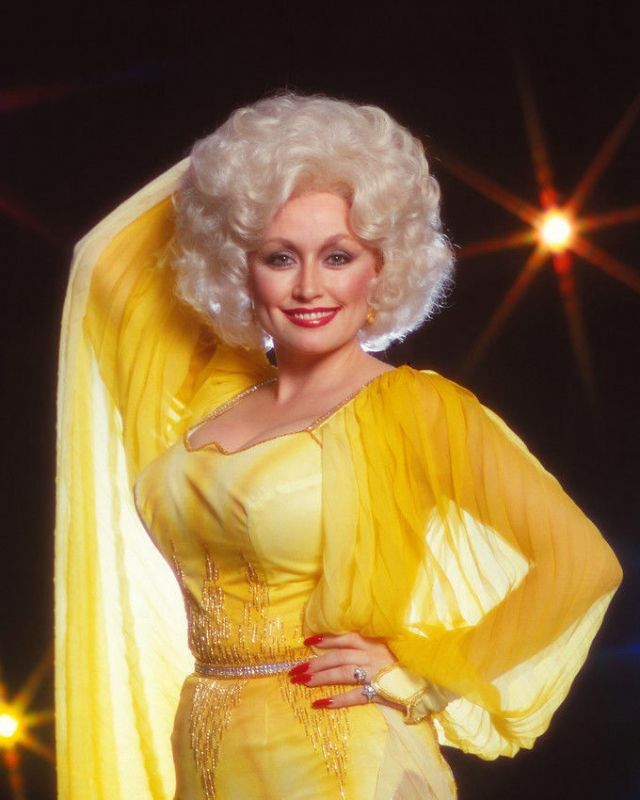 Parton has received 47 Grammy nominations. 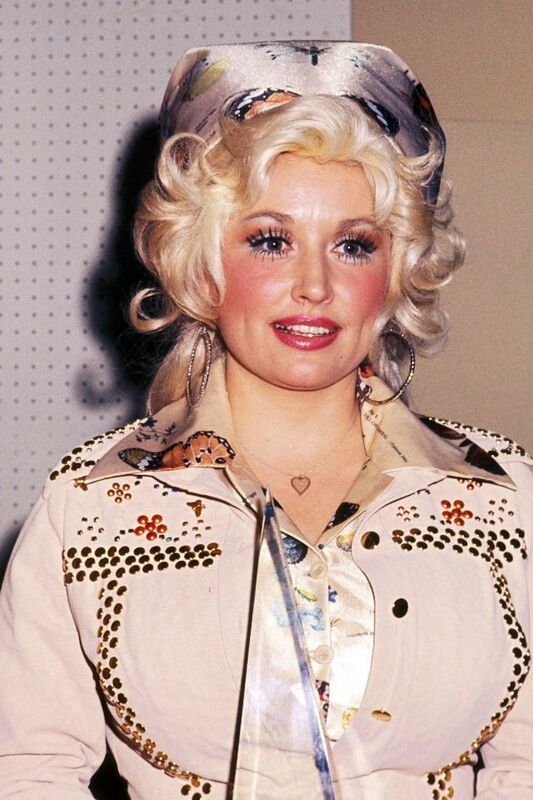 In 1999, Parton was inducted into the Country Music Hall of Fame. 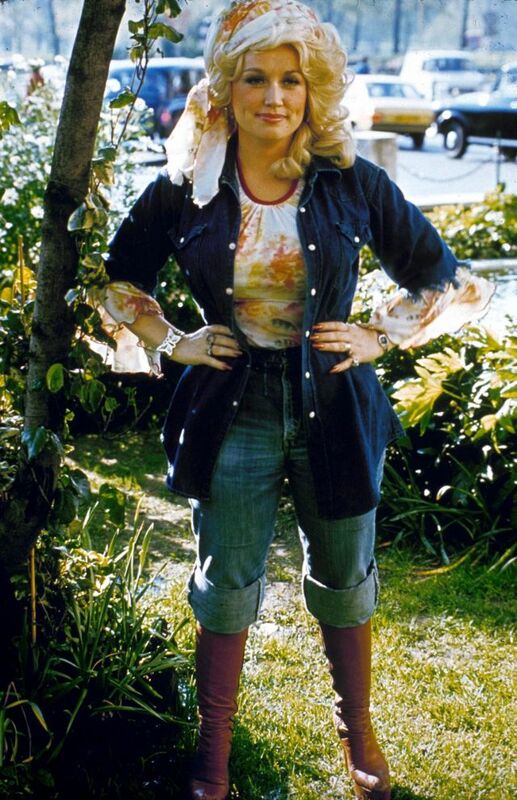 She has composed over 3,000 songs, including "I Will Always Love You", "Jolene", "Coat of Many Colors", and "9 to 5". 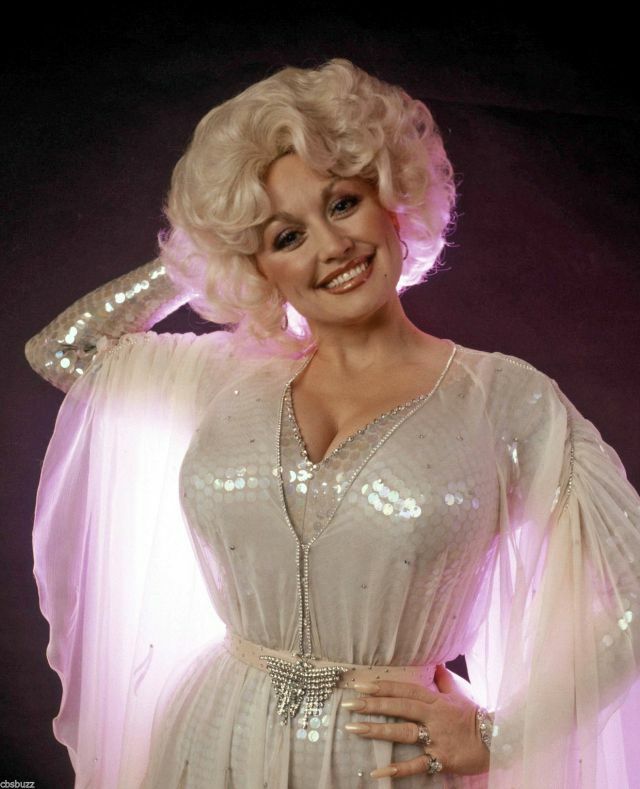 She is also one of the few to have received at least one nomination from the Academy Awards, Grammy Awards, Tony Awards, and Emmy Awards. 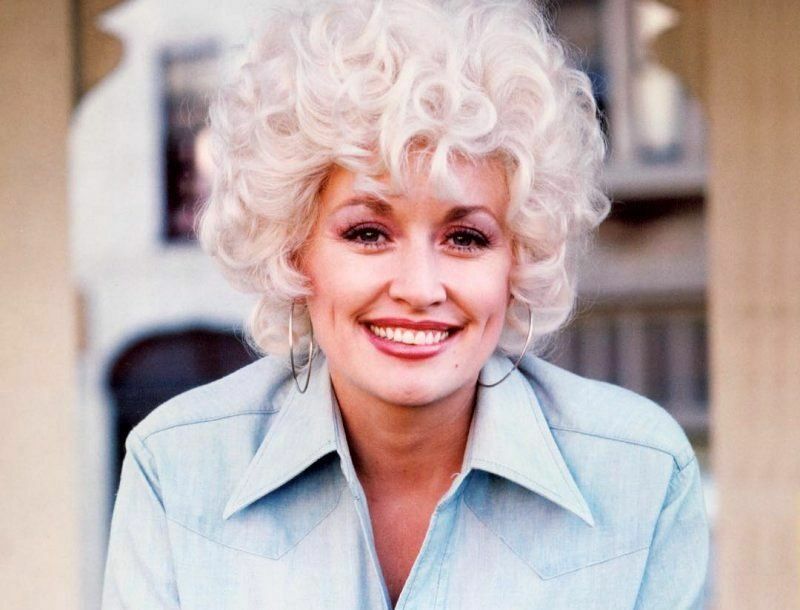 As an actress, she has starred in films such as 9 to 5 (1980) and The Best Little Whorehouse in Texas (1982), for which she earned Golden Globe nominations for Best Actress, as well as Rhinestone (1984), Steel Magnolias (1989), Straight Talk (1992) and Joyful Noise (2012). Take a look at these amazing photos to see fashion styles of this stunning woman when she was young.